House of Hope Africa’s vision is to see vulnerable women, children and families living in impoverished communities equipped, strengthened and empowered to break and overcome the poverty cycle impacting their lives and future. House of Hope Africa works to holistically improve the lives of vulnerable women, children and families living in impoverished areas. Through providing advocacy, education and training, the team forms integral relationships within the community, empowering individuals to grow and fulfil the purpose and destiny God has for their lives. 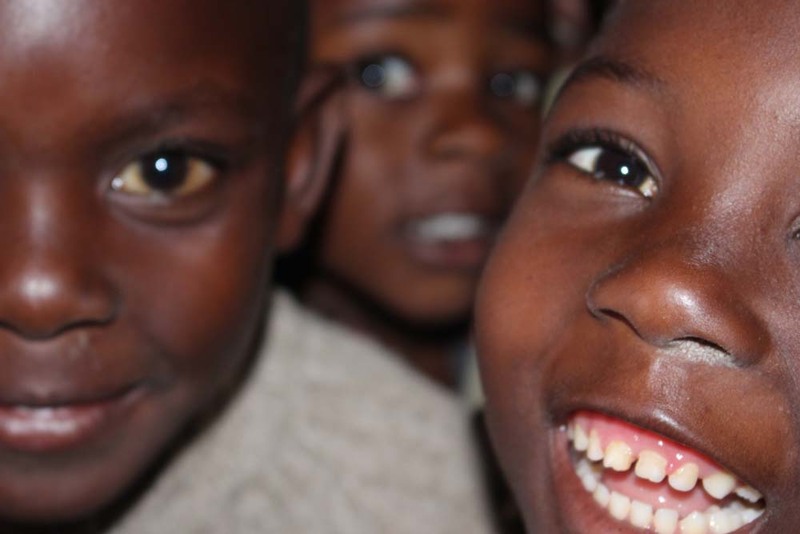 Utilizing a strength based focus House of Hope Africa builds solid foundations in each community it is working with, resulting in the successful implementation of a number of programs helping to assist people to be released from the effects of poverty. Co-founders Michael and Christine Mesiti established House of Hope Africa with the vision of taking the love of Christ to people in impoverished areas throughout Africa in a hands on and practical way. After relocating from Perth, Australia to Lusaka, Zambia in 2014, Michael and Christine were invited to meet with some elders and families living in a local compound. Following this meeting, they were welcomed back a second, third and fourth time, and now they not only attend the compound, but facilitate support through a number of community based programs. 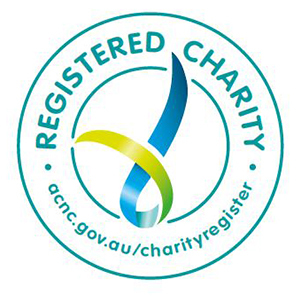 Believing that relationships are key to everything in life, Michael and Christine have been working to establish connections pivotal in supporting the establishment of a sustainable not for profit organisation. Thank you for taking the time to check out House of Hope Africa. We truly believe that we are called to leave a legacy through love and House of Hope Africa is the conduit for you, us and the community to turn the mandate, “love others” into an action. In our ‘walk’, we have seen so many people simply depleted from the struggle that has become life for them. Whether through poverty, sickness or family breakdowns, they have arrived at a place where there seems to be no hope and they just can’t go on. However, what we have found is that if you help someone see that there is hope in their day, in their future and for their children – that is the seed for change to begin. Talking about hope can motivate people but House of Hope Africa empowers people to get up and go again; keep moving forward into all that God destines them to be… and that is why we do what we do! We look forward to partnering with you as “together we can do more”.